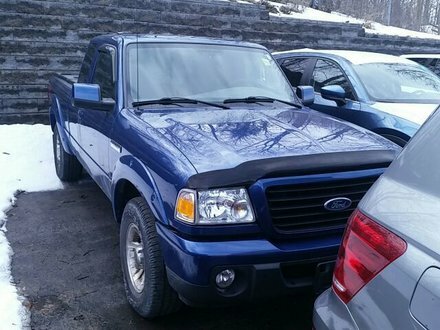 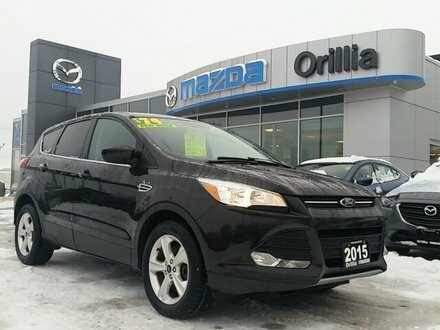 Buying a pre-owned vehicle is never easy, no question about it. 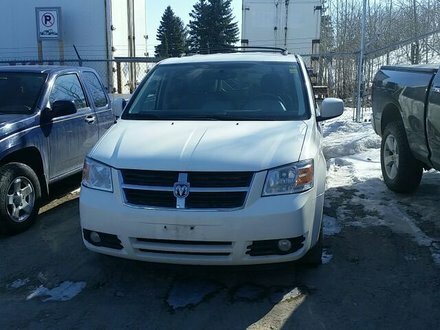 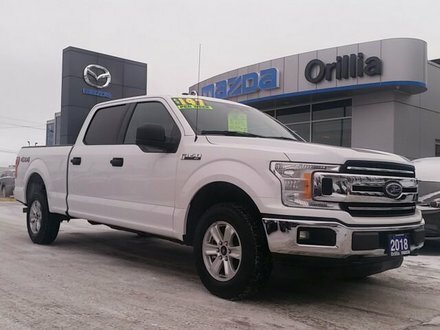 There are plenty of options on the market and plenty of pre-owned vehicle dealerships claiming to offer reliable vehicles. 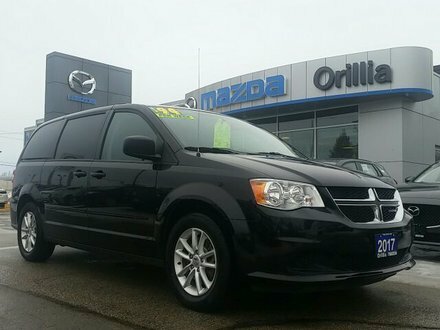 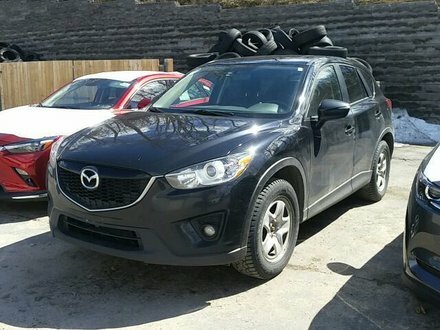 At Orillia Mazda, we believe that to gain your trust, we have to go one step further. 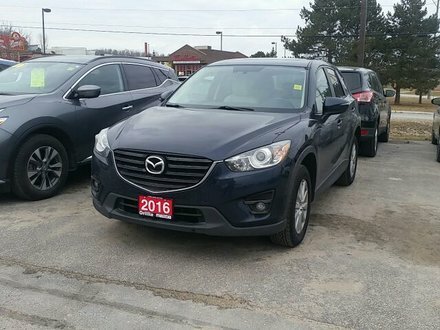 It all starts by making sure we offer our clients the very best pre-owned vehicles on the market. 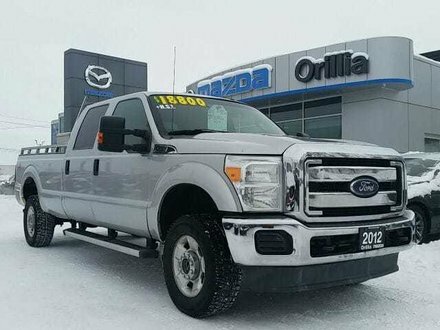 To do so, we have to make sure we choose our pre-owned cars, SUVs and trucks wisely. 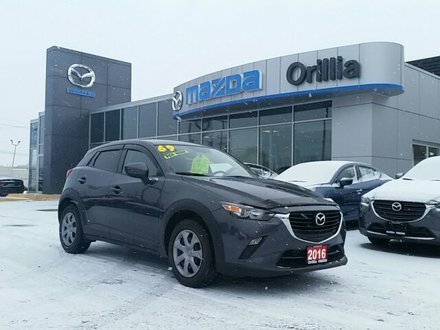 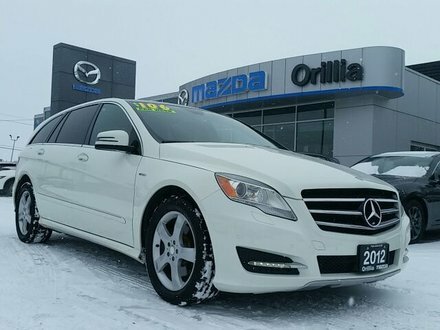 Most of the pre-owned vehicles you see in stock at Orillia Mazda are vehicles we know and have maintained over the years. 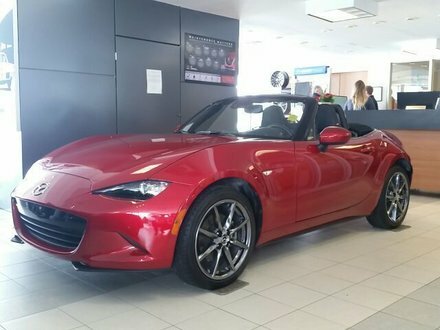 We also make sure to inspect and repair, if needed, every vehicle we offer at Orillia Mazda. 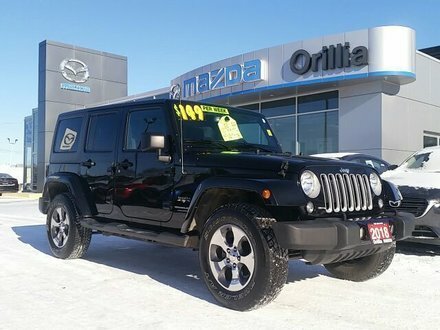 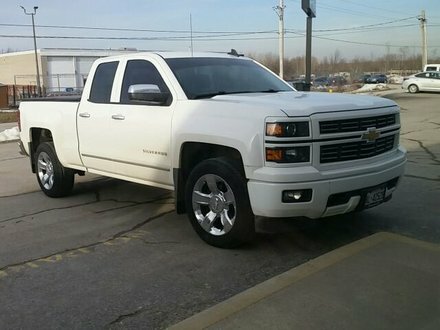 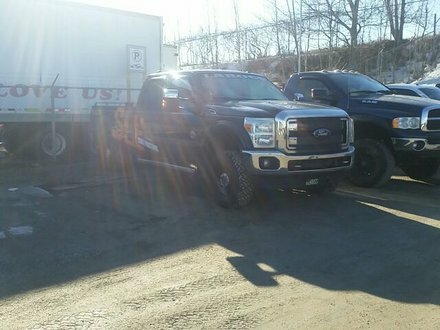 To learn more about our pre-owned vehicles in stock, you can browse our inventory online, or contact us directly. 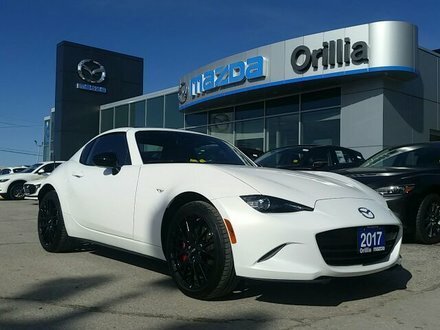 When you come to Orillia Mazda, you will be amazed at the quality of our customer service and the knowledge and experience of our team. 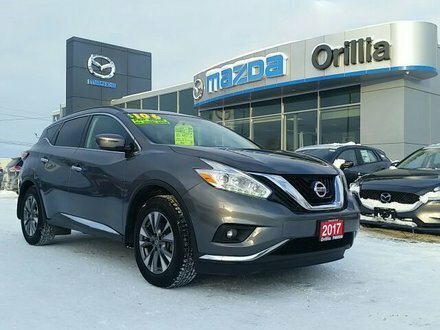 They make sure you get answers to all of your questions while also providing you with the information you need to make the best possible choice regarding your next pre-owned vehicle. 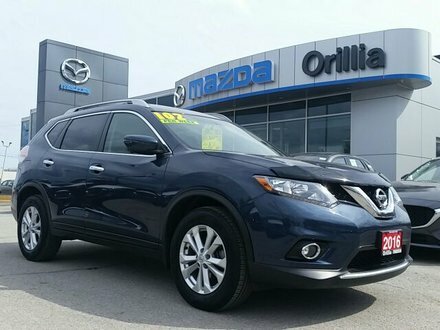 At Orillia Mazda, we provide top-notch service, but we also work very hard to make sure our clients get the very best deals and bang for their buck when buying their next pre-owned vehicle. 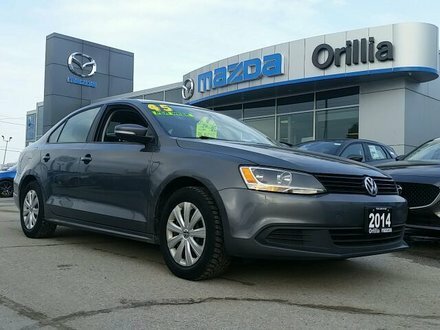 Come in today and check out our impressive special offers. 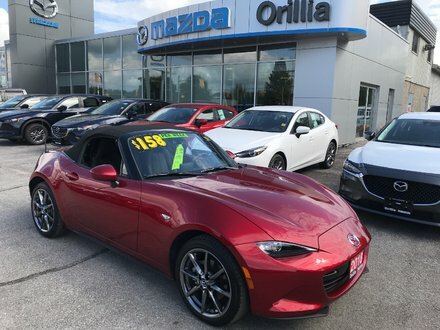 We promise you won’t be disappointed in our services and the quality of the pre-owned vehicles you find at Orillia Mazda. 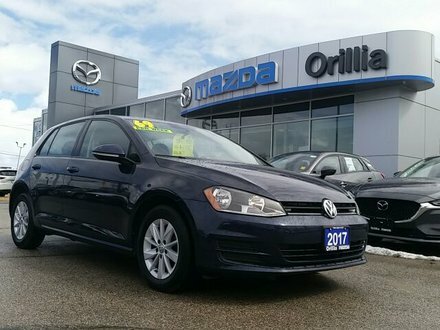 Book an appointment online or contact our sales department today to learn more about our most recent pre-owned models to arrive in stock. 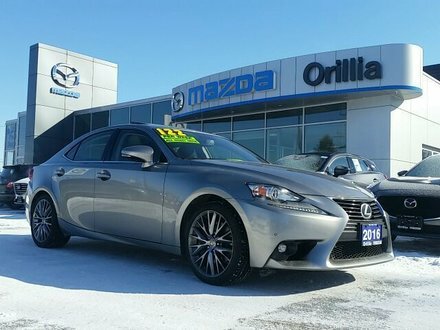 We look forward to meeting you today at Orillia Mazda.